When I think of that song now, I — first of all — feel pity for the poor faculty back then. They must have felt a bit like servants (more on that later), if they were expected to sleep in trundle beds the entirety of their tenure. Or like they were at camp their entire adult lives. 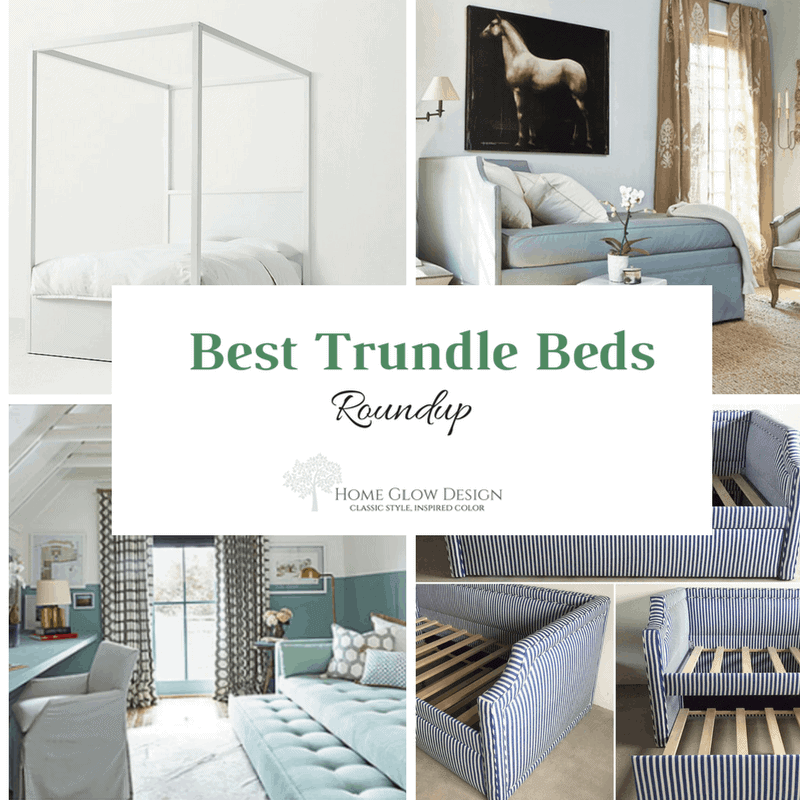 My second thought is — trundle beds are brilliant! My boys (8.5 and 4.5 years) haven’t done any sleepovers at friends’ houses yet, but they do love to have sleepovers in each other’s rooms. Unfortunately, the one on the floor usually wakes up a few times during the night, calling me in for help getting back into his sleeping bag, onto his sleeping pad, or finding his pillow. No sleep for Mommy. I saw the image above in House Beautiful in the issue back when we lived in our little ranch house in Nashville and stored it in my brain for years. (Thankfully, I was able to find it again! It’s from 2010!) 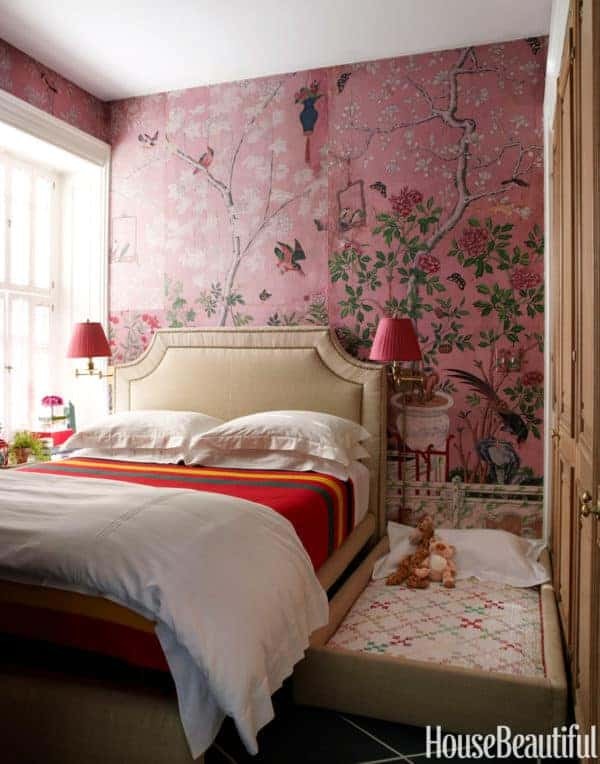 At the time, what struck me, well, beyond the beautiful design, was that the designer, his wife, and their daughter all shared this tiny bedroom in their Manhattan apartment. Back then to me, that trundle bed raised the question of how he and his wife enjoyed any privacy … if you get my drift. We had just come from New York a few years earlier, where I knew at least a few couples who sacrificed their privacy to their child (all of them only had one — one doesn’t have to think hard why) in order to remain in a small apartment in a plum spot on the Upper West Side. But speculation on matrimonial bliss aside, trundle beds really are a brilliant idea. I think I said that already. To most American minds, trundle beds had their beginnings in the pioneer days on the frontier, an idea propagated in no small part by Little House on the Prairie. But the contraptions were actually conceived far earlier amongst the nobility of Europe and were used by maid- and men-servants, so that they might be close at hand for all those midnight emergencies, like stirring the fire or emptying the chamber pot at 2:00 AM. 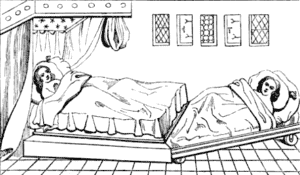 Trundle bed for a nobleman’s valet. From the 15th century French manuscript “Roman du Comte d’Artois” via Home Things Past. I love modern-day trundle beds because someone actually gets to sleep on a real mattress! Unlike with a pull-out sofa (and pull-out sofas are necessary in various instances, too! ), no mattress has to fold up, no metal supports that you still feel and keep you awake all night. 1. Hardwood Construction: Knowing the wear and tear my kids will put on the beds they’ll be sleeping in until they fly the coop, tossing and turning in (if not jumping on) them, I look for higher quality, wood construction. Staples and MDF are not going to hold up long-term and will just have to be replaced halfway down the line. But of course you have to do what your budget allows! Furthermore, if the humidity fluctuates as much in your house as it does in mine, your furniture swells and shrinks with the seasons. Example: I bought a vintage pine desk for my youngest son and left it in the cottage for the summer (no air conditioning). The drawers swelled shut. Stupid me. Hardwood swells and shrinks less, so look for hardwood construction, like poplar or birch, over pine. This look does nothing for me — as far as the trundle bed goes, anyway. Those two conditions slim down the pickins’ a whole lot. Let’s see what’s left over. Remember this post on the fabulous 2017 Southern Living Idea House by Lindsey Coral Harper? Well, you may have been so smitten by her choice of cream over white that you entirely missed the awesome trundle bed in the above picture! Yep, that daybed is a trundle bed by Lee Industries (and available through Home Glow Design 😉 ). I’d have to check with my rep, but this baby looks like it actually becomes a king! via Lee Industries. Sorry for the poor resolution. There are a few different versions/silhouettes. I don’t know who created the above office with one, but it’s gorgeous. Next up — LivenUP Designs. LivenUP Design, the brainchild of Jenn and Paul Ainsworth, has had some big press over the last few years, but I have to say I bookmarked this Etsy store 5 years ago!!! I’m finally working on a custom bed with Jenn and Paul (not a trundle, but good things come to those who wait! ), and I’m very excited to see how it turns out. Custom Daybed with Trundle. Design by Tharon Anderson via Instagram. For a clean, minimalist look, I like this solid birch bed and trundle by Oeuf NYC. With Ballard Designs, you can customize your bed or even do Customer’s Own Material, one of the few retail outlets (if not the only I’ve found) that will let a regular consumer do that. Like the Lee Industries beds, the Ballard Afton Daybed with Trundle would work well floated in the middle of a room. The Camden Daybed with Trundle has a nice camelback look. 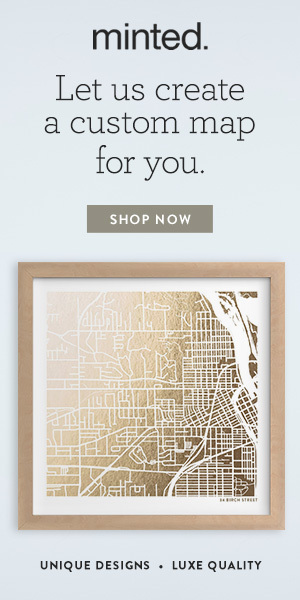 Ballard, like most retail outlets, doesn’t really cut much of a deal for designers. For example, it is currently having a 25% off sale sitewide through September 25. That’s the most, as a designer, I would ever get from them and the biggest discount I’ve ever seen them have to regular consumers (like once or twice a year). So if you like one of the above, jump on it. RH Teen offers a couple of hardwood options I don’t see elsewhere — a canopy bed and a bunk version. RH Teen has some upholstered daybed with trundles, too. However, while I’ve ordered case goods from Restoration Hardware before, its upholstered goods don’t have the best rep amongst designers for quality. If you have experienced otherwise, I would love to hear. If you like colorful beds, Land of Nod of course has its adorable Jenny Lind Beds in 7 colors, for which you can buy a trundle. So does Maine Cottage. A lot more $, but a lot more variety — MC has 35 different colors for of slew of charming bed styles. Neither of these style fall under my “hidden storage” requirement, but you could always put a bedskirt on, and then I would give them the thumbs up! That is a very good question! Go for it! Or if you are handy and want a perfect fit, you could DIY a roll-away trundle specific to your bed. Any experience with a good trundle bed? You can probably guess that my favorites are the Lee Industries and livenUP ones. 🙂 If you have one of the above, I would love to know your thoughts!